Arm-Tex breakaway couplers from OPW, Mann-Tek and Dixon are designed specifically to minimize spillage and damage associated with accidental pull or drive away incidents. 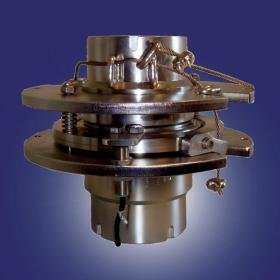 Breakaway couplers also allow rapid removal of the mobile tankage in emergency situations. 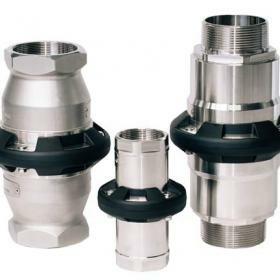 The safety breakaway coupling is the "weak link" in your process flow, designed to pull apart, close both ends of the flow path, and then can easliy be put back together to continue operation. It automatically closes when an excessive load, pulls apart, and closes its valves thus immediately eliminating flow on both directions. 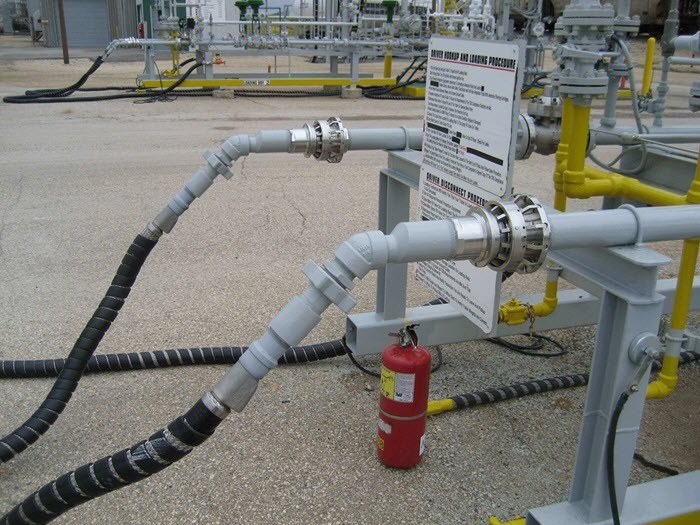 Any hose or loading arm that has the potential for any movement during the tranfer process can be fitted with a breakaway. 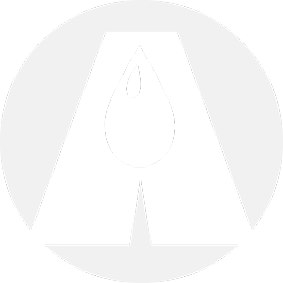 Arm-Tex has the knowledge and experience to help you with all of your industrial breakaway couplers questions and projects. Contact us today to let us help find the right coupler for you. The OPW NTS Series Safety Breakaway Coupling from OPW represents the best available technology to protect your equipment, your people and the environment. 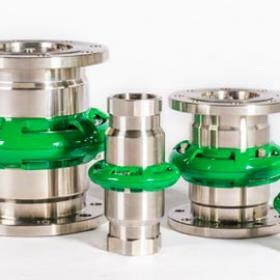 Mann-Tek's cryogenic breakaway couplings reduce the risk of pull-away accidents, which are a major source of environmental risk in the fluid transfer industry. 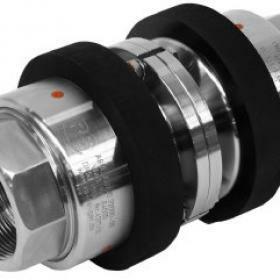 One of the most successful innovations in Mann-Tek’s line of couplings for the fluid transfer industry has been the development of safety breakaway couplings.